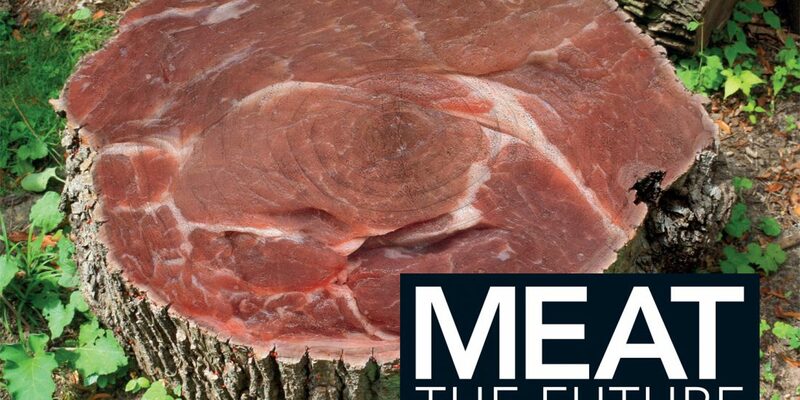 It has been over seven years since the Nicolaas G. Pierson Foundation released its documentary Meat the Truth, that showed that livestock, and consequently meat consumption, have an enormous impact on global warming. It also pointed out how minimal action could lead to a largely changed perspective. Cutting out meat for one or several days a week can contribute to a tremendous reduction of greenhouse gas emissions. These past seven years did not bring considerable change. The negative impact of the production of meat on the environment and climate change persists. And prospects for the future are grim. World population is estimated to reach 9.6 billion by 2050 and diets are predicted to become more affluent, containing more meat and dairy products. This population growth combined with changing diets leads scientists to predict that food production will be required to double. This would entail a tremendous, nearly impossible burden on the planet’s resources and the environment. Food production plays an important role in environmental issues that are caused by human actions, and the production of animal protein has a particularly disproportionate impact on natural resources, as several chapters in this book make clear. Therefore, this publication would like to raise awareness of the fact that we have a choice in our diets and that all of us have the power to influence future food demand. Meat, The Future: How Cutting Meat Consumption Can Feed Billions More contains contributions from: Harry Aiking (VU University), Jan Willem Erisman, Willemijn Cuijpers & Chris Koopmans (Louis Bolk Institute), Alan Townsend & Robert Howarth (Duke University / Cornell University), Stuart White & Dana Cordell (University of Technology, Sydney), Arjen Hoekstra (University of Twente), Pim Martens (Maastricht University), Hans Dagevos & Erik de Bakker (LEI Wageningen UR), Henriëtte Prast (Tilburg University), Markus Vinnari &Eija Vinnari (University of Turku / University of Tampere, Kurt Schmidinger (Future Food Austria), Irana Hawkins (Brookline Public Health Department). The book presentation was organised as a mini symposium, with lectures by authors Harry Aiking, Jan Willem Erisman, Arjen Hoekstra, Hans Dagevos, Henriëtte Prast en Kim van der Leeuw, and a concluding presentation by Marianne Thieme, Member of Parliament for the Dutch Party for the Animals. The authors were presented with the first copies of the book by Karen Soeters, director of the Nicolaas G. Pierson Foundation.